Opal Passions - Funeral Flowers Tributes in Slough, Berkshire. 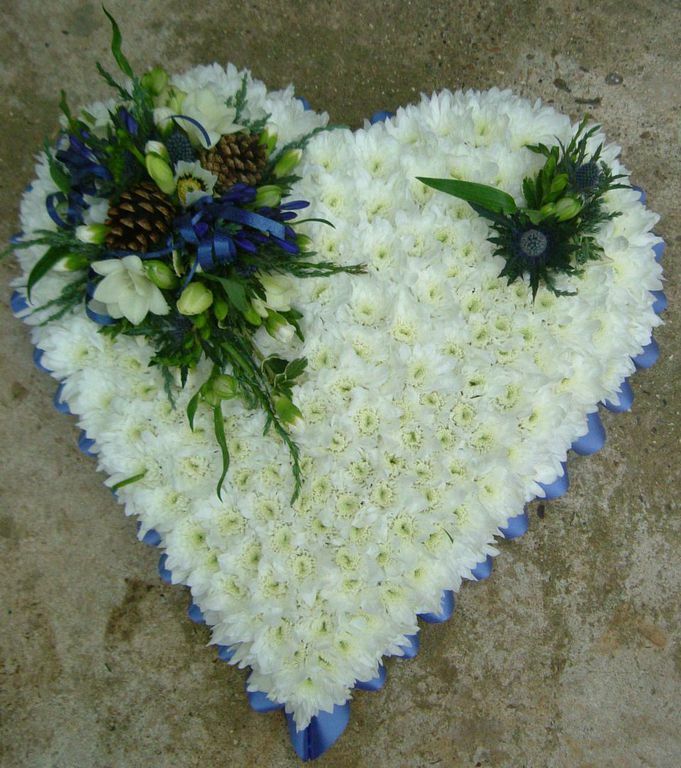 Here at Opal Passions, we know only too well just how difficult these times can be, so let us take the pressure off you by creating funeral tributes which are professionally created but without the costs associated with high street florists. Funeral Flowers in Slough Maidenhead Windsor Berkshire Buckinghamshire, Funeral Tributes, Sympathy Tributes, Funeral Arrangements, Funeral Flowers, Elegant Funeral Wreaths, Funeral Sprays, Baskets, Sympathy Baskets, Floral Funeral Cross, Casket Coffin Cover Flowers, Funeral Balloon Release.